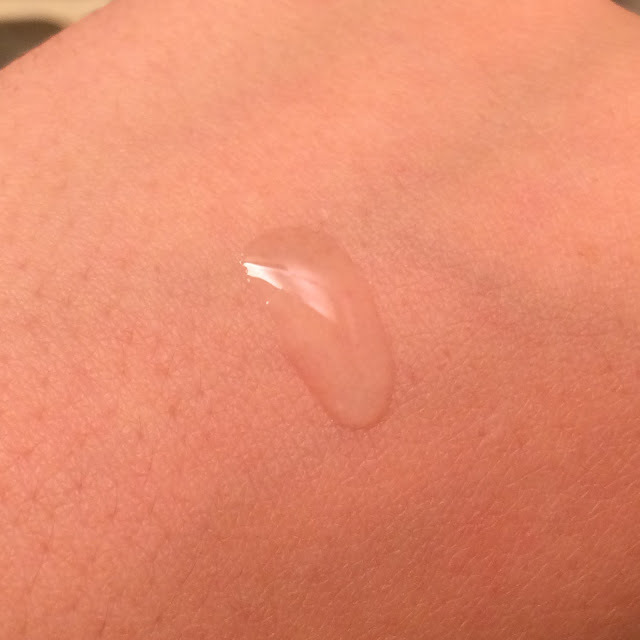 Performance: The Moistfull Booskin is supposed to work as both a skin booster and a toner - wiping across the face with a cotton pad after cleansing to tone and "boosting" your skin in preparation for the rest of your routine. The consistency of the Moistfull Booskin is a bit thicker than water - almost like an essence consistency, or light snail mucin - and it smells lightly of roses. One drop of Moistfull Booskin. 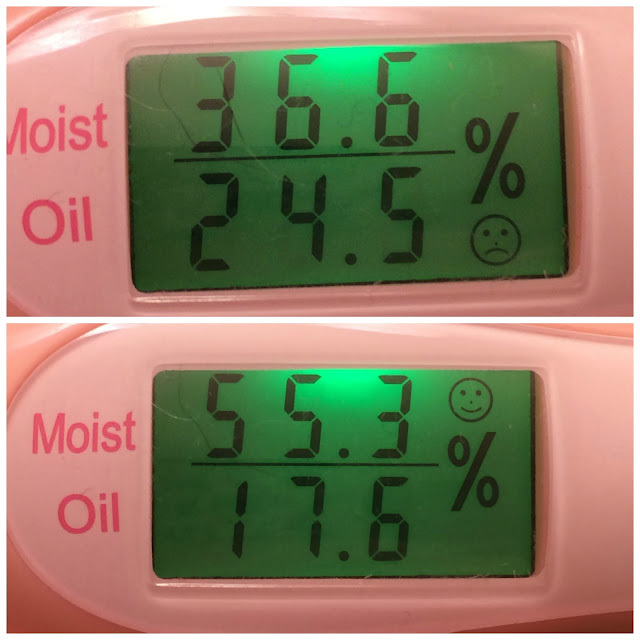 When measuring the amount of moisture it produced on the back of my hand, I experiences a 51% increase in moisture - that's simply incredible! The one issue I have with the Moistfull Booskin, however, is the Ethanol content. I've posted in the past about my alcohol allergy, and how grain-based alcohols in skincare cause me to breakout. 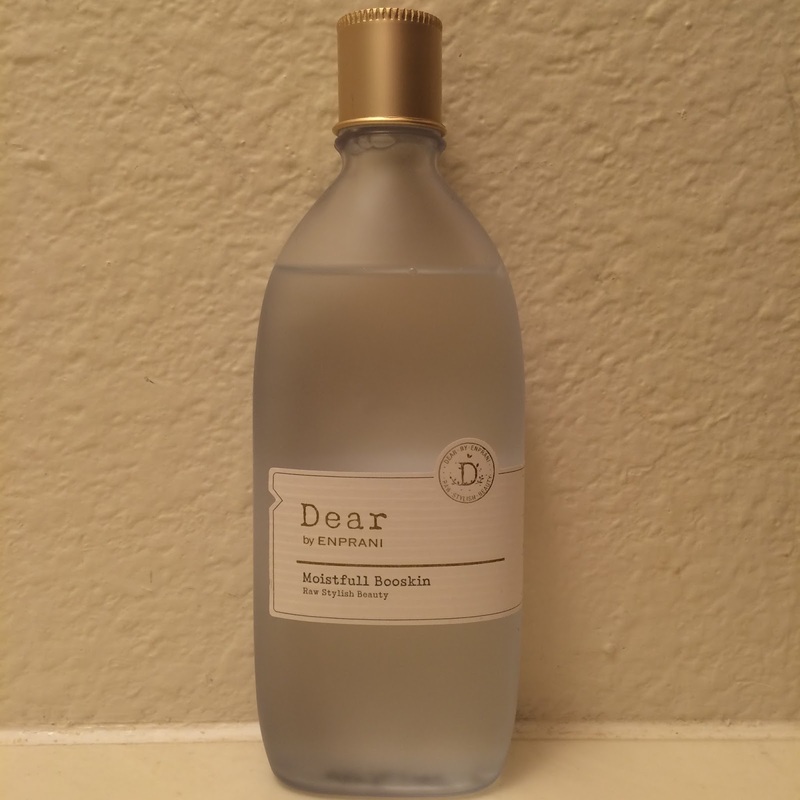 I love this toner, I really do - it's hydrating, it smells amazing, and the consistency is simply heavenly. 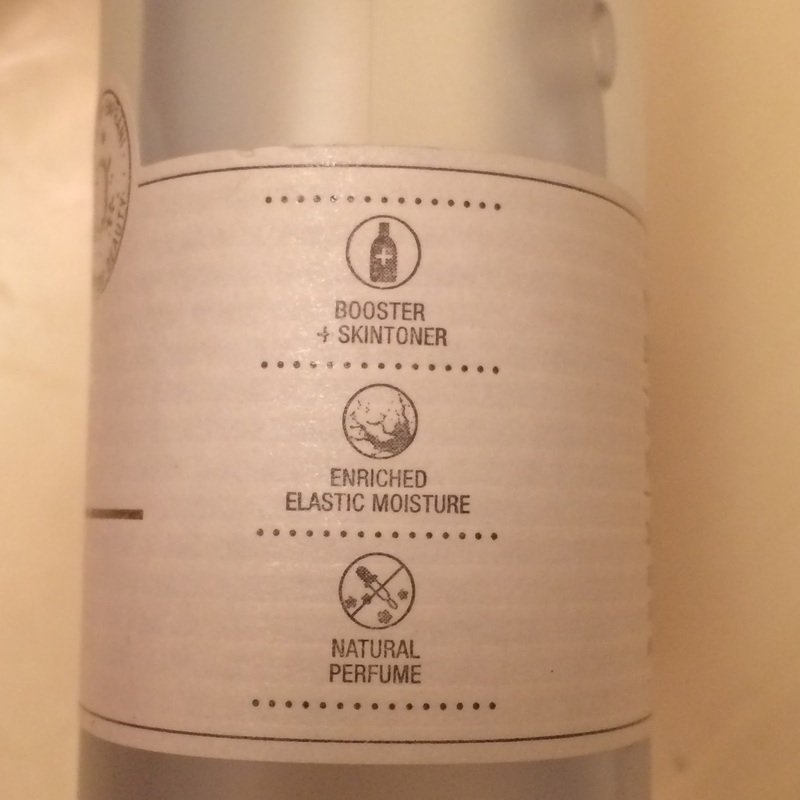 But even with all the magical extracts and oils present in this toner, the ethanol still causes cystic acne for me. Will I continue to use it? Sure - in small doses spread out so I don't overly irritate my skin. But I surely won't be repurchasing it. 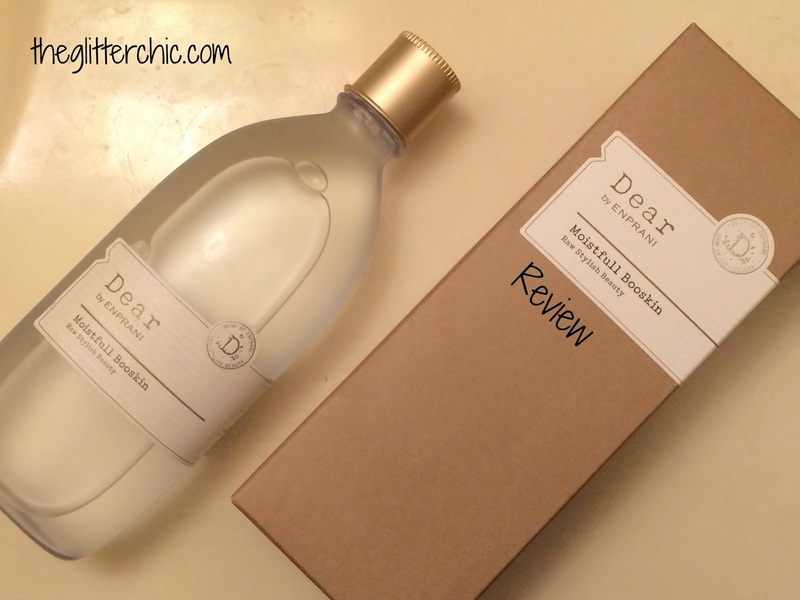 I highly recommend anyone not sensitive to alcohol, or any other ingredients to give this a try though! I purchased this product from Memebox USA (currently $20).